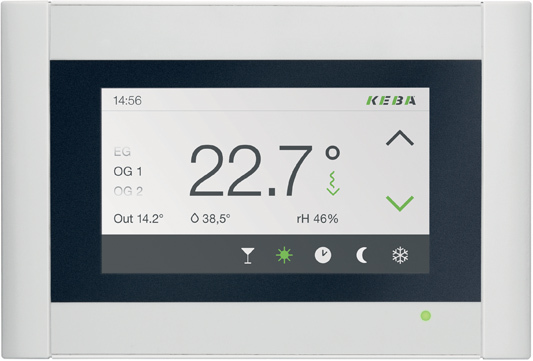 With heating controls from KeEnergy of the best hardware and software quality, you can get the most out of your heat pump or biomass heating system. We provide you with comprehensive support with your projects, regardless of whether you need a complete system or individual components. In addition, thermal solar and PV systems can also be integrated to further increase their energy utilization. Via the standardized Modbus interface, simple connection to home automation systems is possible. Complex technologies that were previously reserved for companies with large development departments are now available to smaller, medium-sized businesses. Through extensive specialized knowledge and the best project management quality, new heating projects are successfully completed in record time. As a manufacturer of innovative and high-quality products and solutions for industrial and bank automation, KEBA is accustomed to the high requirements and industry standards. This quality and reliability is also included in the heating controls and is, thus, available to the end user in his heating system. 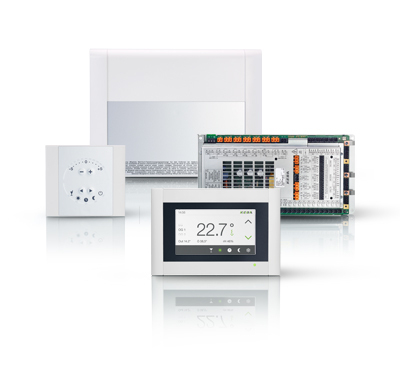 To achieve maximum energy utilization, KEBA offers hardware and software modules that are tailored to one another. Optimized software solution packages for increasing the energy efficiency are the result of years of cooperation with heat pump specialists and biomass heating system manufacturers. Through professional project management and extremely fast production of prototypes, the development time is shortened and the final heating system is on the market on time. The heating controls are optimized for the customer down to the smallest detail, thereby maximizing customer benefits and guaranteeing customer satisfaction. As a supplier of custom solutions to problems, KEBA is a reliable partner to renowned heating manufacturers. Through years of experience in electronics and IT, optimized complete solutions for heating systems are among the company’s offerings as is the supply of special components. An understanding of various corporate structures facilitates professional, structured project management with a wide range of partners and offers opportunities for differentiation. 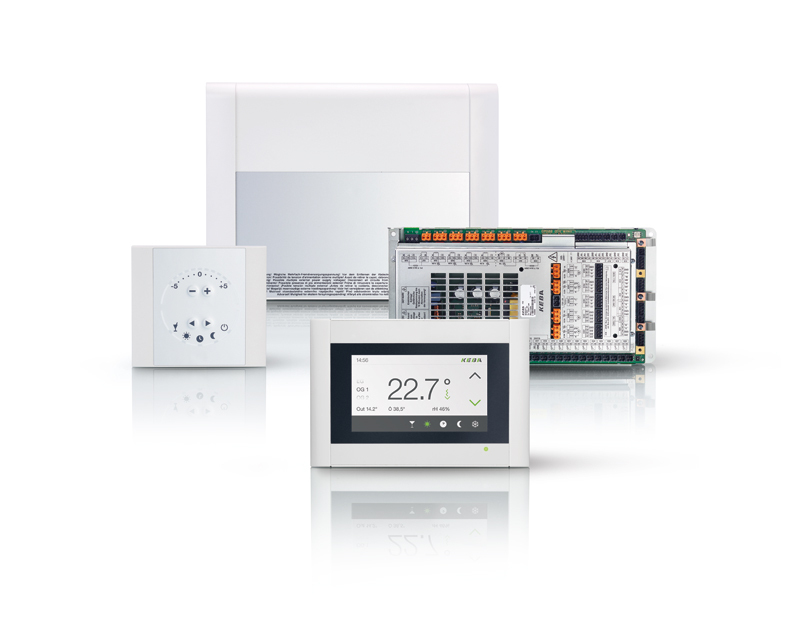 Simple and reliable operation of the heating system is possible via a permanently installed touch panel as well as via smartphone, tablet or PC. With the graphical evaluation on the operating device, plots of temperatures or energy consumption are displayed in well-structured diagrams, simplifying system optimization. When using the KeEnergy remote operation and remote service package, customers and service technicians can access the system from anywhere in the world. Due to its simple structure, the heating control system is commissioned with very little work. With the help of a commissioning wizard, the heater can be configured in just a few steps.